Our brains are wired to take in and preserve stories. You can choose to Learn or Explore. Stories change behaviors. And by extension, that means stories can change lives and help social sector organizations achieve real, meaningful progress. 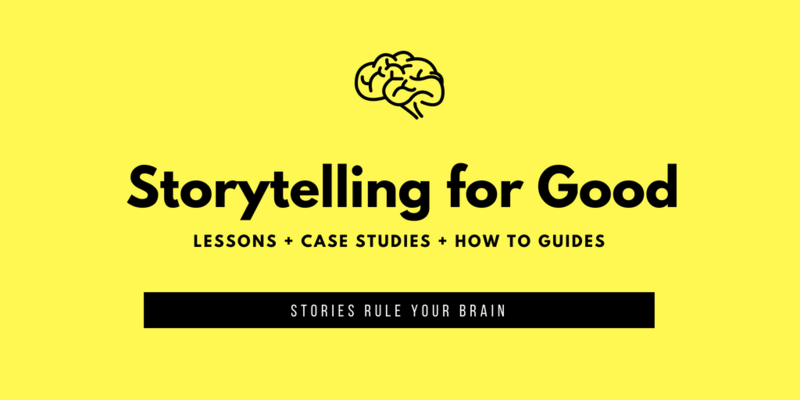 Storytelling for Good was designed by Hattaway Communications and Threespot with the support of The Rockefeller Foundation with you, a foundation or nonprofit leader, in mind.